It is WET. It is WILD. It is a weekend of fun for the entire family! 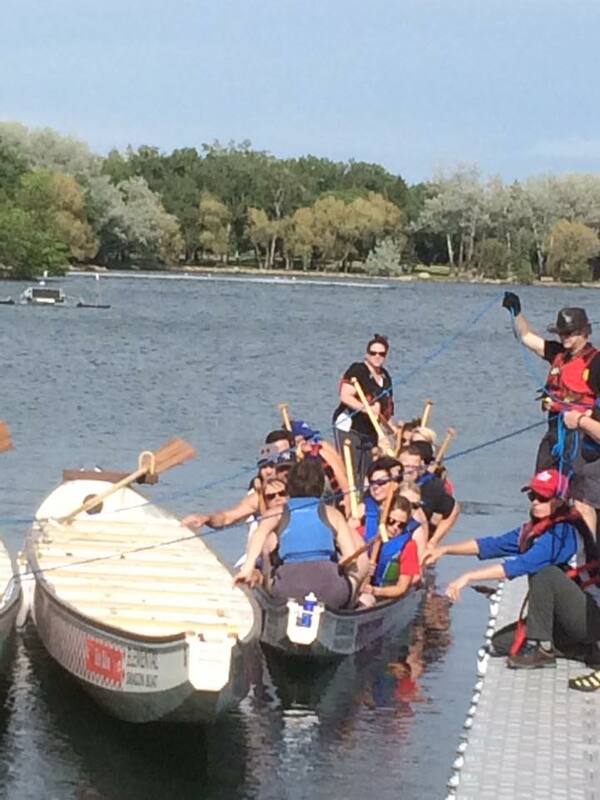 The 16th annual ATB Financial Lethbridge Rotary Dragon Boat Festival is at the spectacular Henderson Lake Park. Dragon boat racing is one of the most amazing sports you will ever get to witness so take the time to come down and cheer on our LFS Bravehearts team. Our Bravehearts have been racing since 2009. 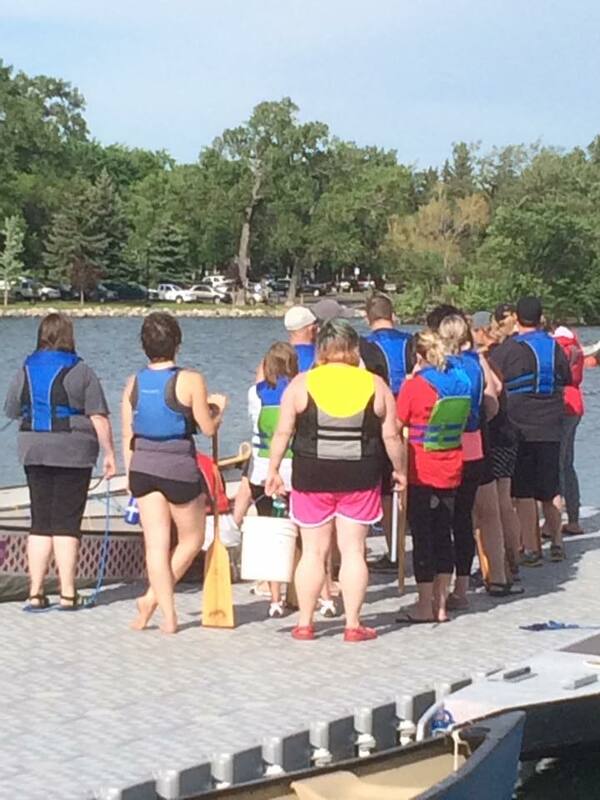 This year, we have 22 LFS staff participating in the Dragon Boat Festival. We encourage you to bring the family, join the festivities and cheer us on! In addition to the boat races, there will also be entertainment and other fun activities for the whole family. 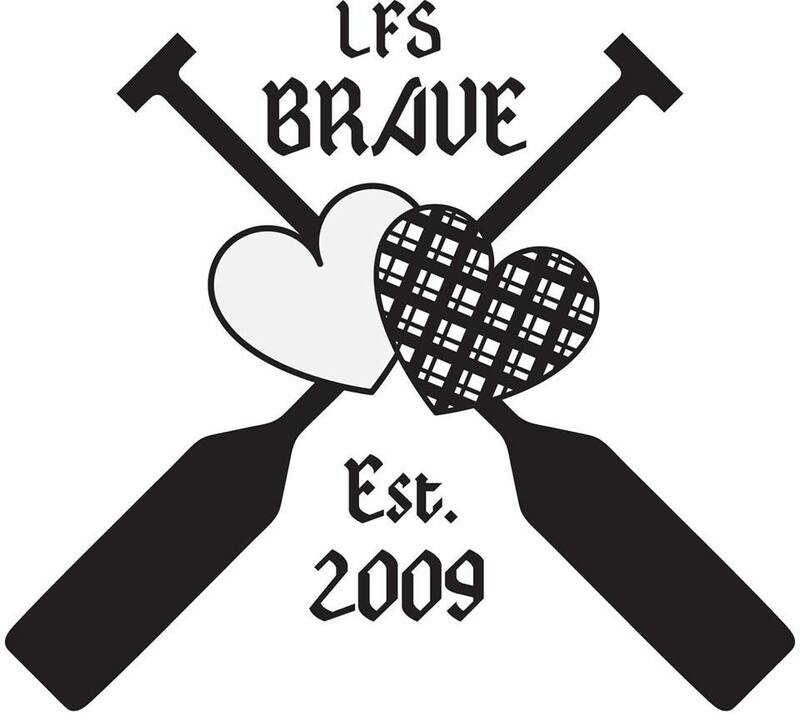 Paddles up, LFS Bravehearts! We all wish the team much success! Here are some photos from the team’s practice on Thursday, June 1, 2017.